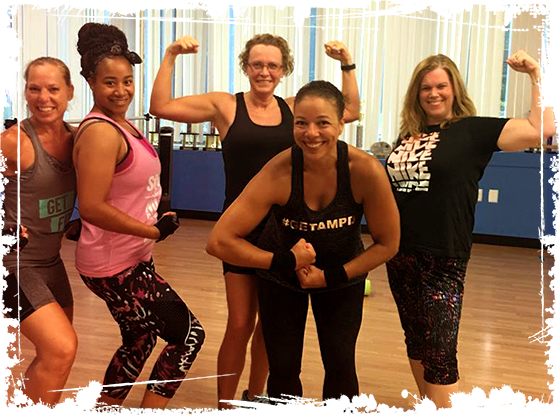 As a part of MFA’s “Fit Fam”, you’ll find women and men in all shapes and sizes as well as ages- we’ve got new moms to grandmas! We offer group fitness classes to suit all levels. And we offer day, evening and weekend classes to suit your schedule. All classes offer modifications to tailor your workout to your current fitness level. MFA Fitness instructors are here to help you meet your specific fitness goals.